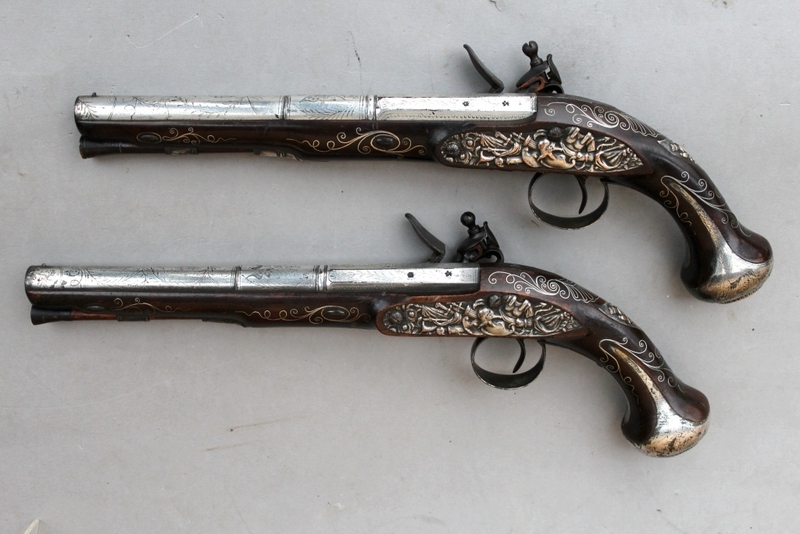 A pair of Flintlock Holster Pistols by Smith of London, with plated steel pommels, silver plated repousse side plates with Trophies of Arms and similar escutcheon plates. 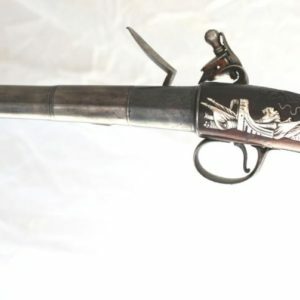 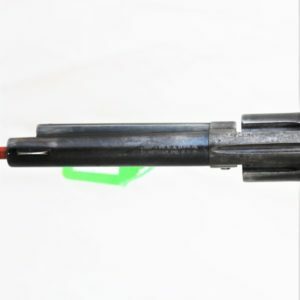 Silver wire inlay throughout, full stocks and Spanish form barrels which are silver plated, engraved with Trophies of Arms and Turkish crescent. 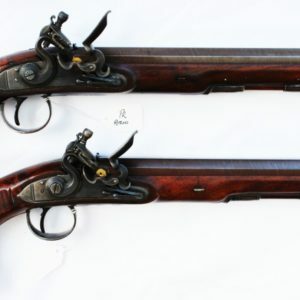 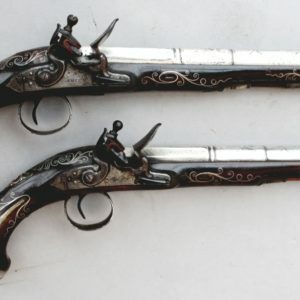 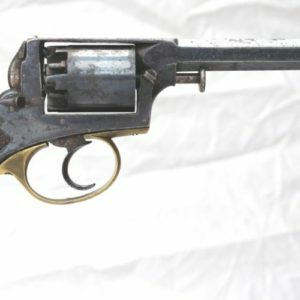 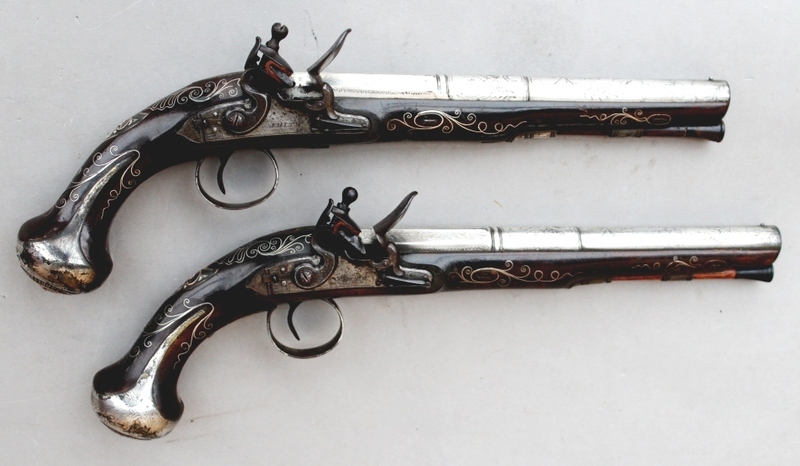 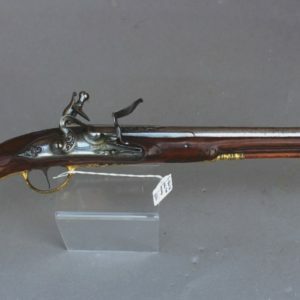 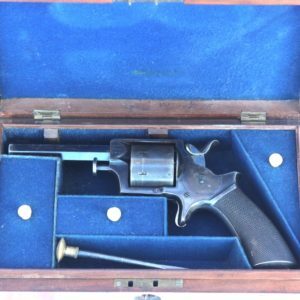 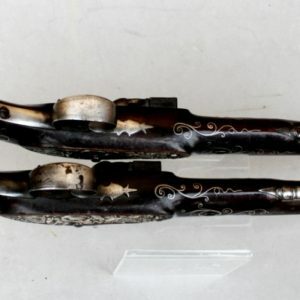 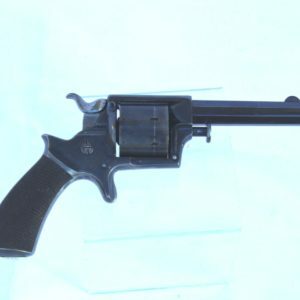 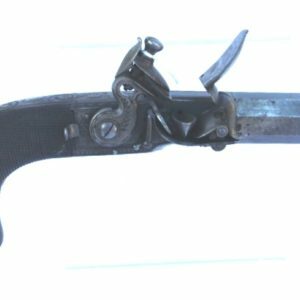 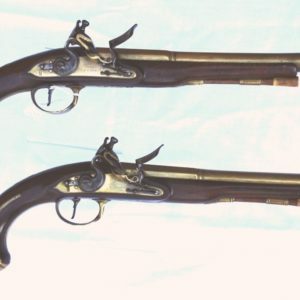 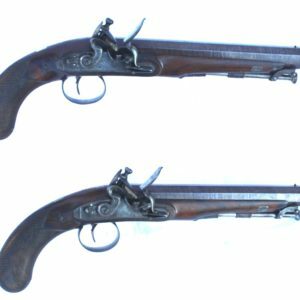 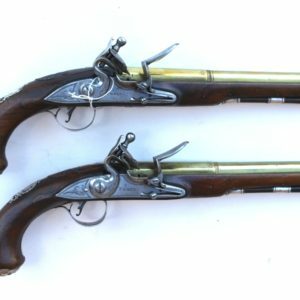 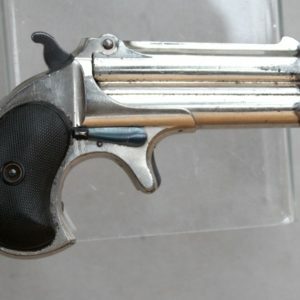 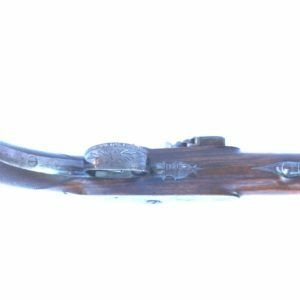 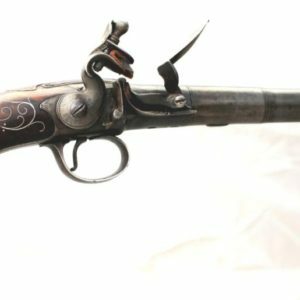 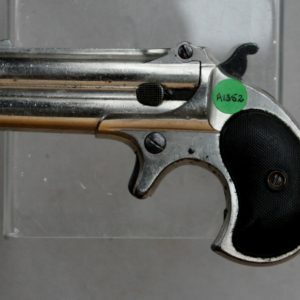 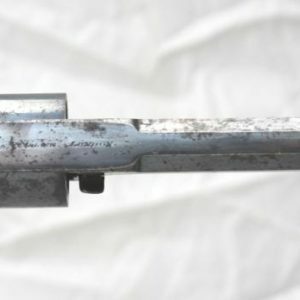 The pistols made for the Eastern Market, circa 1800 with semi rainproof pans to the locks, bolted safety. 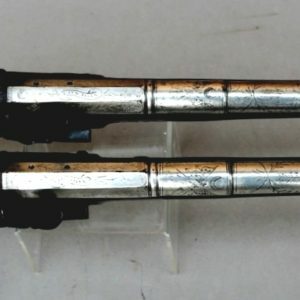 Condition: whilst there is some lifting and corrosion to the silver plate on the pommels, the barrels retain most of their plated wear, with only small losses, silver wired inlay is complete throughout. 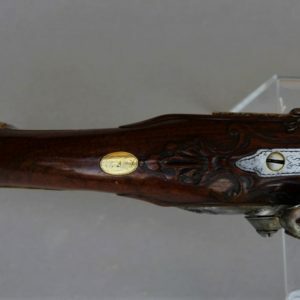 There is wear to the high points of the repousse work where the underlying copper shows through. 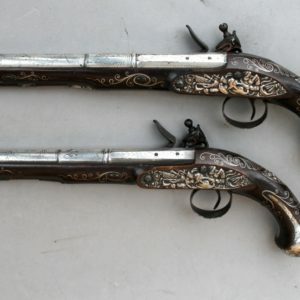 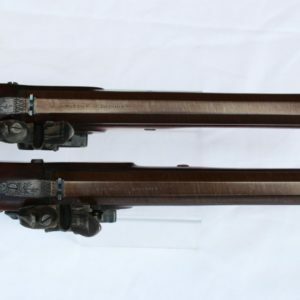 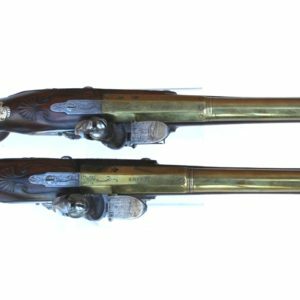 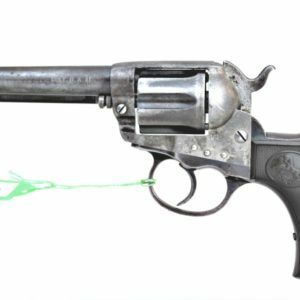 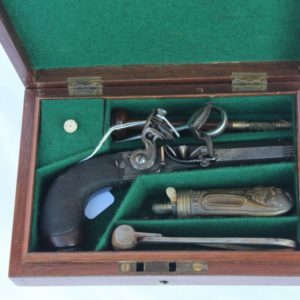 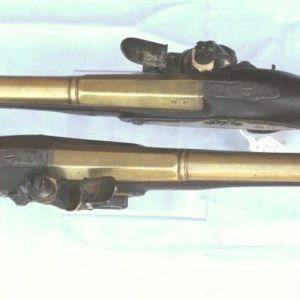 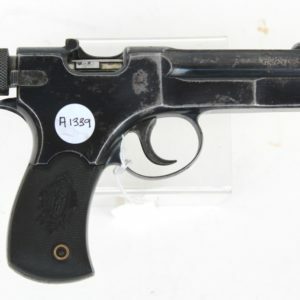 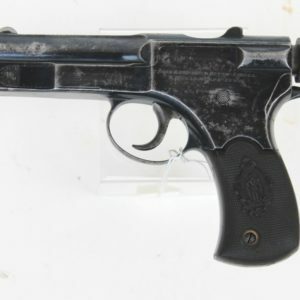 All in all a very unusual pair of pistols.